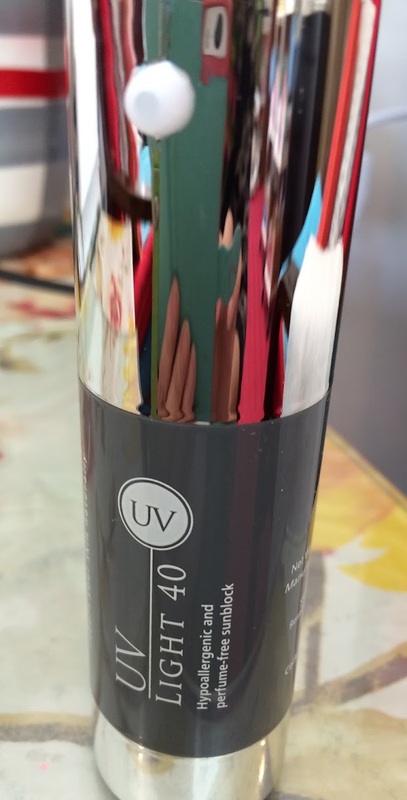 UV light 40 is designed for all skin types. 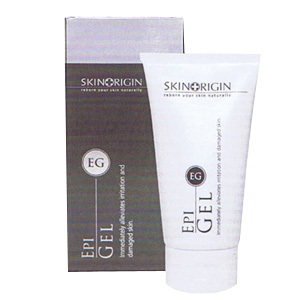 It is a light and non-greasy sunblock that promotes an intense protection against UVA AND UVB radiation and premature aging. 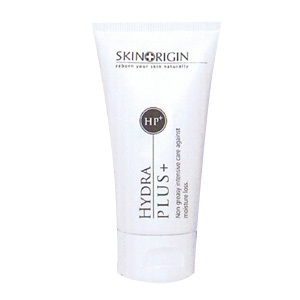 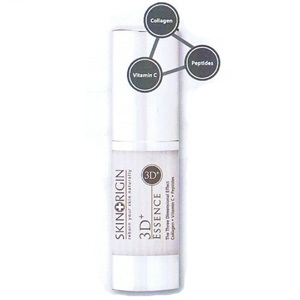 It also has a combination of active moisturizing ingredients that promotes a high level of moisture binding capacity. 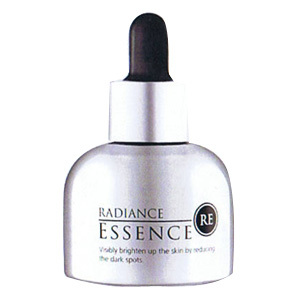 Be the first to review “UV Light 40” Click here to cancel reply.